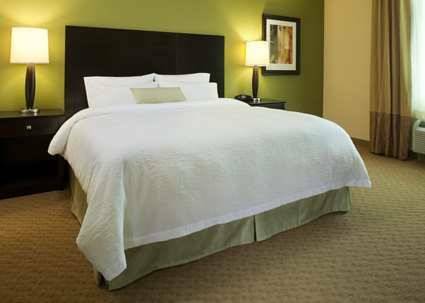 your holiday, stay at Quality Inn & Suites. 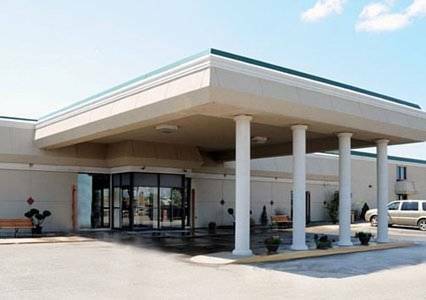 so your hair won't stay dripping wet; this place is wired with high speed internet to serve your internet communication requirements. 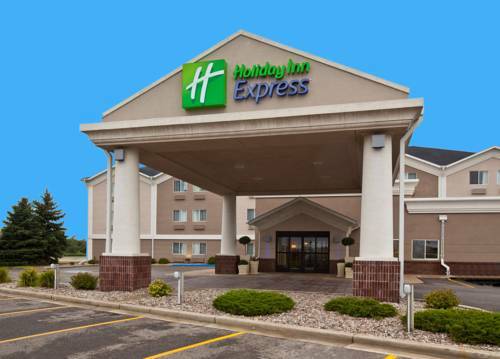 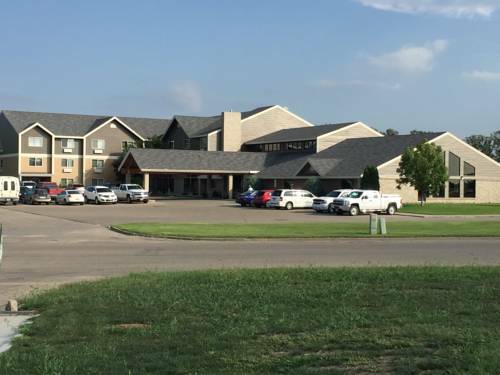 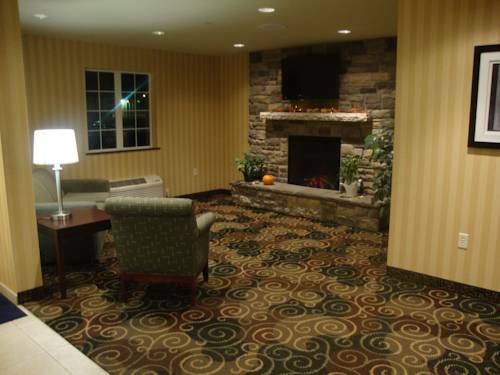 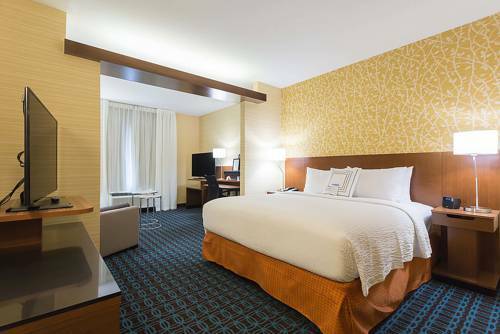 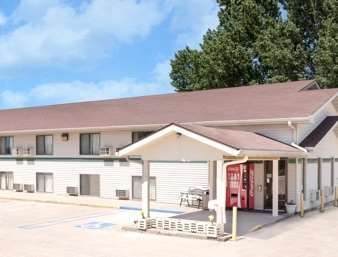 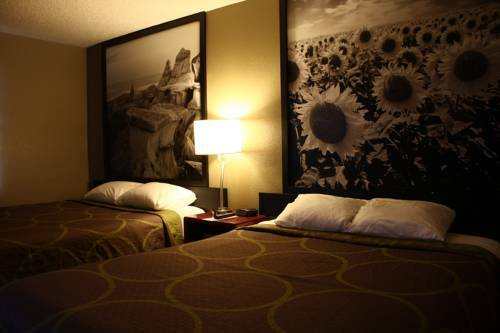 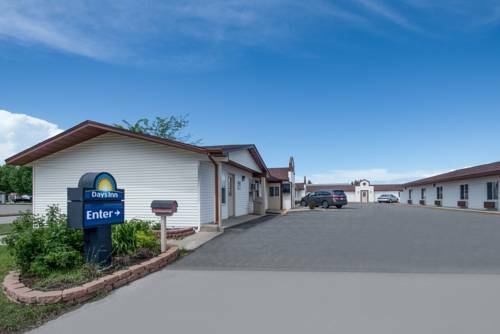 These are some other hotels near Quality Inn & Suites Jamestown, Jamestown. 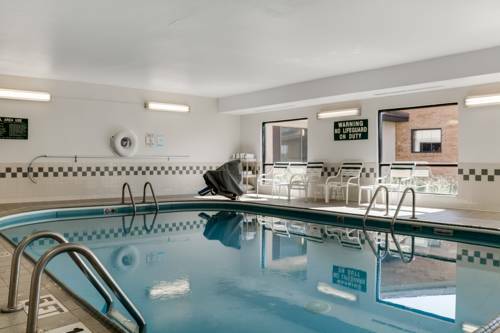 These outdoors activities are available near Quality Inn & Suites.